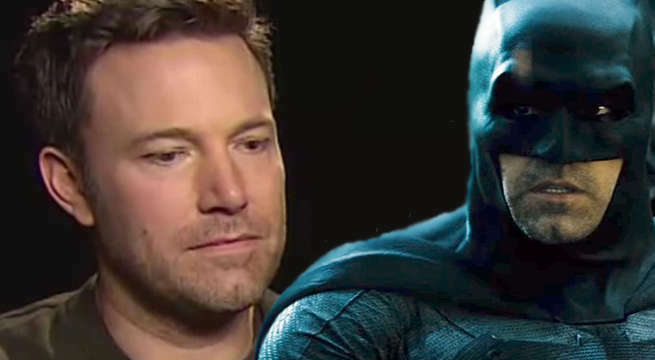 Ben Affleck will no longer direct The Batman, according to Variety. Affleck, who wrote the screenplay and will remain on board as both star and exdecutive producer of the film, has been expressing slight differences of opinion with the studio for some time, indicating that he was more concerned with perfecting the script before going forward, while the studio had concerns about hitting their release date. 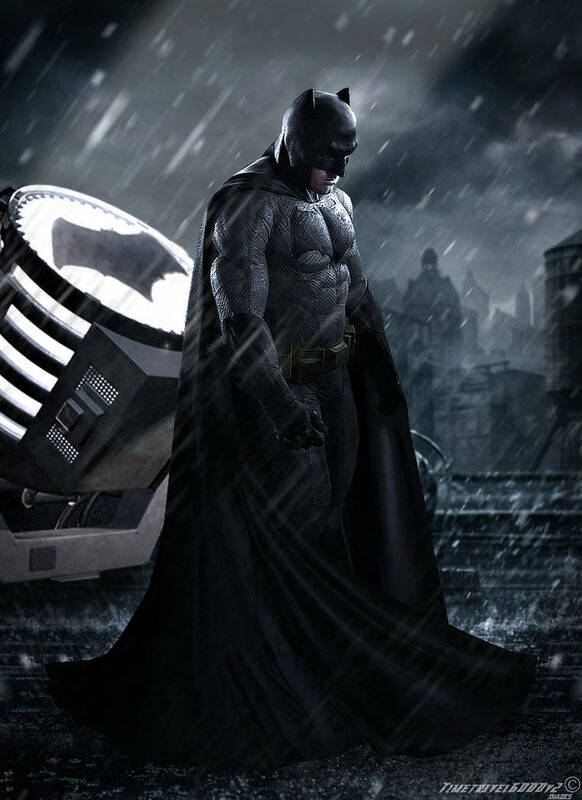 Affleck debuted his take on Batman in last year's Batman V Superman: Dawn of Justice and was generally praised even among the film's harshest critics. He looks poised to be the point-of-view character and de facto lead in this year's Justice League movie, which sees Batman and Wonder Woman assembling the titular superhero team. The filmmaker had recently made some comments suggesting that he was reluctant to direct the film while also starring, indicating that he hoped to get a more comfortable costume to work in, and that he understood the scope of the project. Justice League will open in theaters on November 17, 2017. The Batman release date is TBD.